Learn how to earn Hotel and Travel Bucks to pay your way to EXPO! The Sundome/State Fair Park has overnight RV camping available for $30/night. Dry Camp is available at the fairgrounds near the Sundome lot. There are limited spaces. Click here to see location. Power, water/showers, and dump station is only available at RV Park near the Sundome. Click here to see location. Approx 3.5 miles from the Sundome. Approx 8.5 miles from the Sundome. Just steps from the Yakima Convention Center, experience a full service restaurant, gym & fitness center, pool side lounge, and free high speed internet. Tell them you are in HDI’s room block. 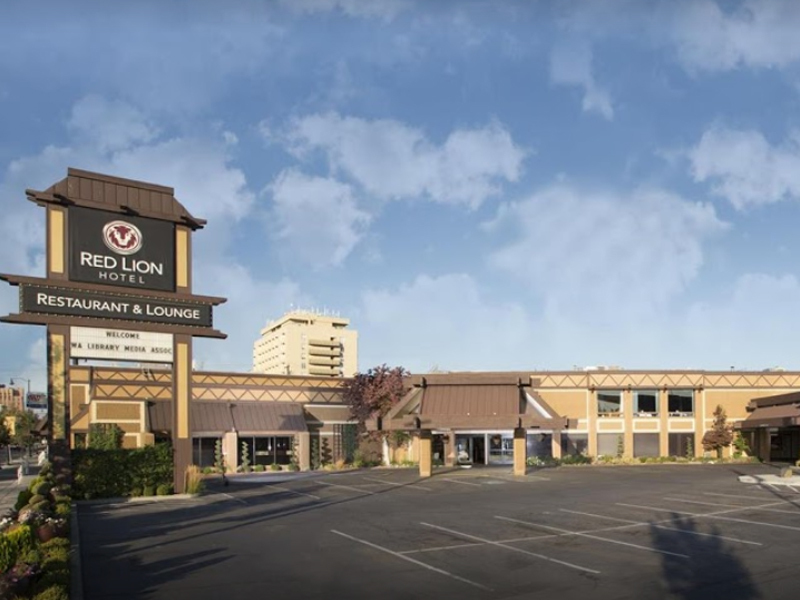 Next door to the Yakima Convention Center, enjoy Johnny's Lounge onsite, as well as complimentary Roarin' Start Breakfast, 2 outdoor pools, and free high speed internet. Just off I-82, this hotel has a beautiful view of the Yakima River. Enjoy their gym & fitness center, indoor pool & whirlpool spa, free high speed internet, full complimentary hot breakfast, and business center. Also, take advantage of their complimentary airport shuttle and evening reception. 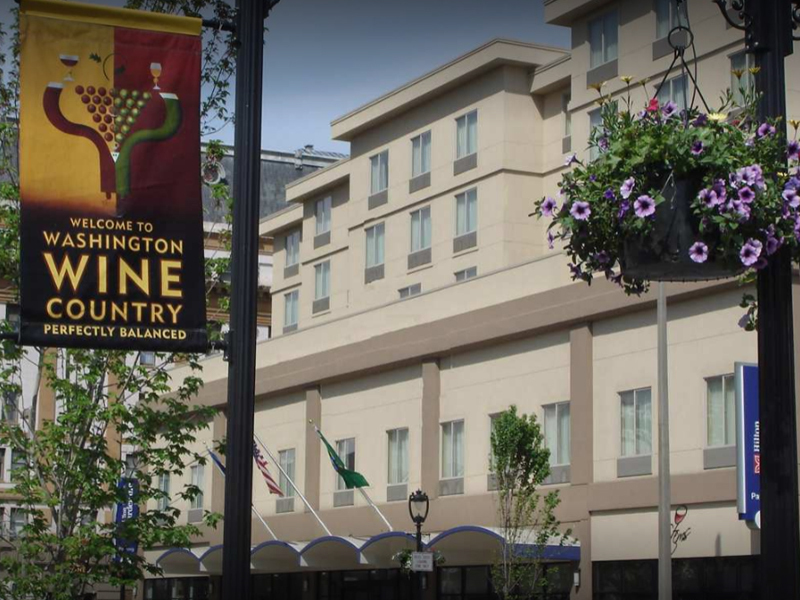 Just two blocks from the Yakima Convention Center, enjoy an on-site Great American Grill, 24-hour Pavilion Pantry, and Lounge open nightly. The Hilton hosts a gym and fitness center as well as a heated indoor pool. Get free high speed internet and love your stay in Yakima! Just off I-82, adjacent to the Yakima Greenway, appreciate a beautiful view of the Yakima River. Enjoy their outdoor pool and gym and fitness center. Free high speed internet and complimentary breakfast are the cherry on top of this beautiful stay. 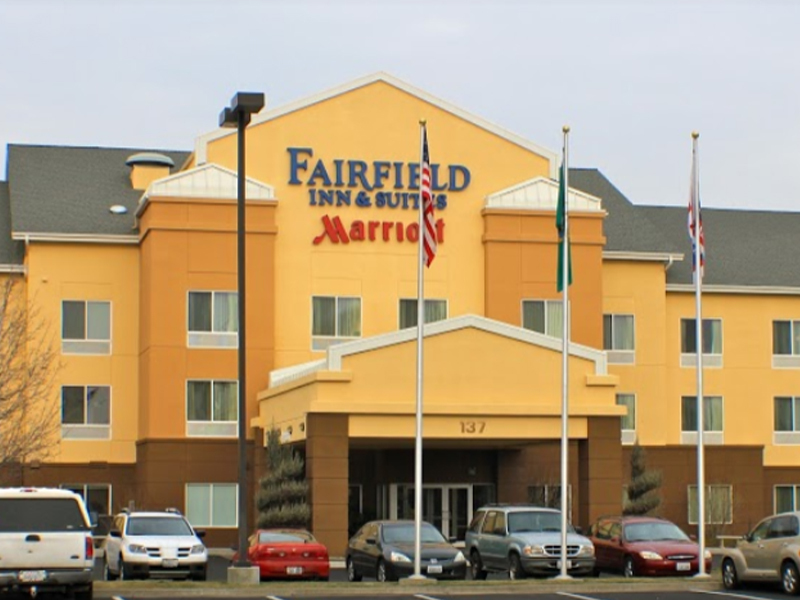 Right next-door to Bob's Burgers & Brew, enjoy your stay at Fairfield nearby the Yakima Convention Center. With an indoor pool and fitness center, as well as complimentary breakfast and free high speed internet, you will love your nights at Fairfield Inn & Suites. Across from the Yakima Convention Center, enjoy the 8th Street Bistro located on-site, the lounge open nightly, and their 24-hour Pavilion Pantry. Holiday has free high speed internet, a gym & fitness center, and a heated indoor pool. Located in Union Gap, this brand new hotel is incredibly clean and comfortable, with very attentive service. Free high-speed, wireless internet, complimentary breakfast, indoor pool and fitness room are all included in your low-cost stay at this hotel.